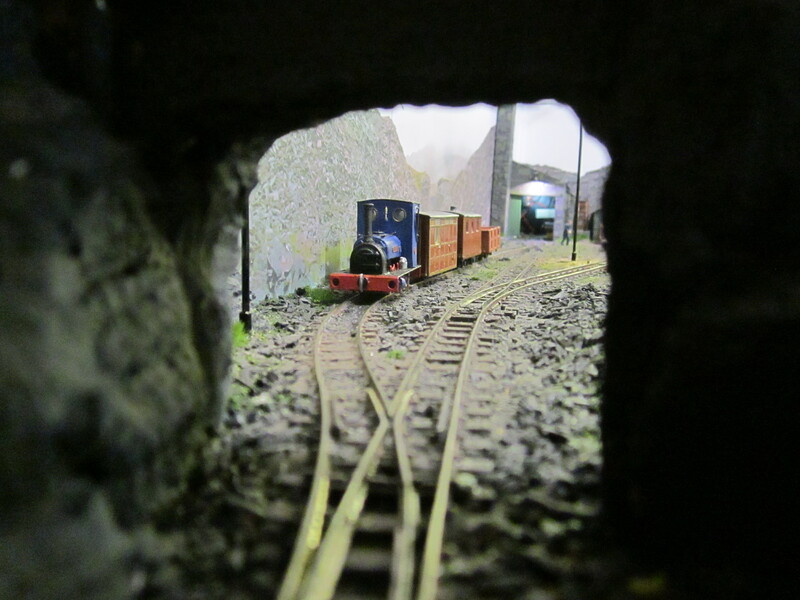 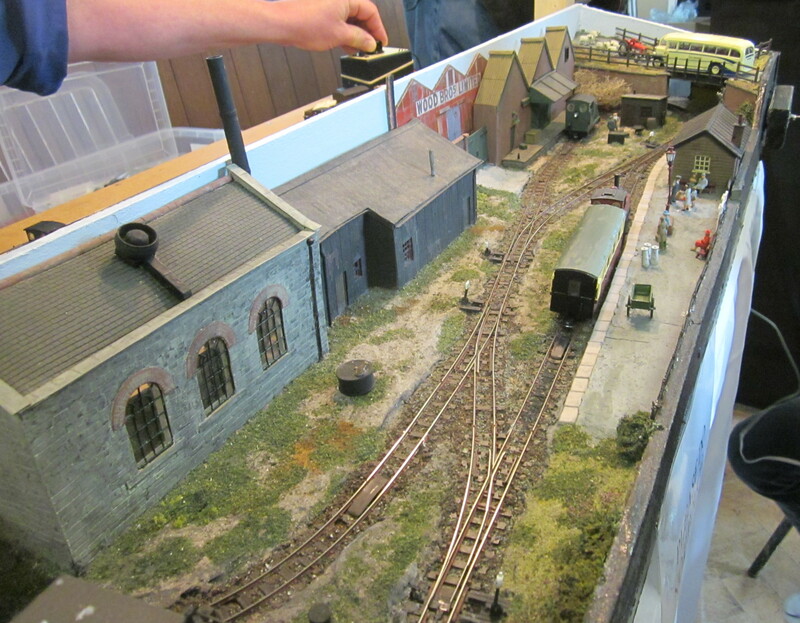 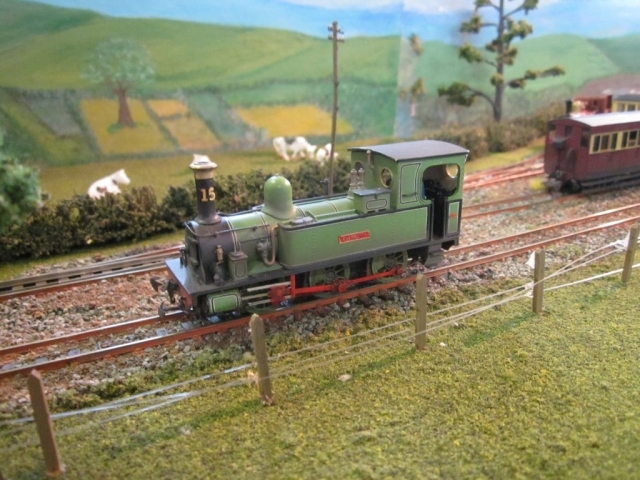 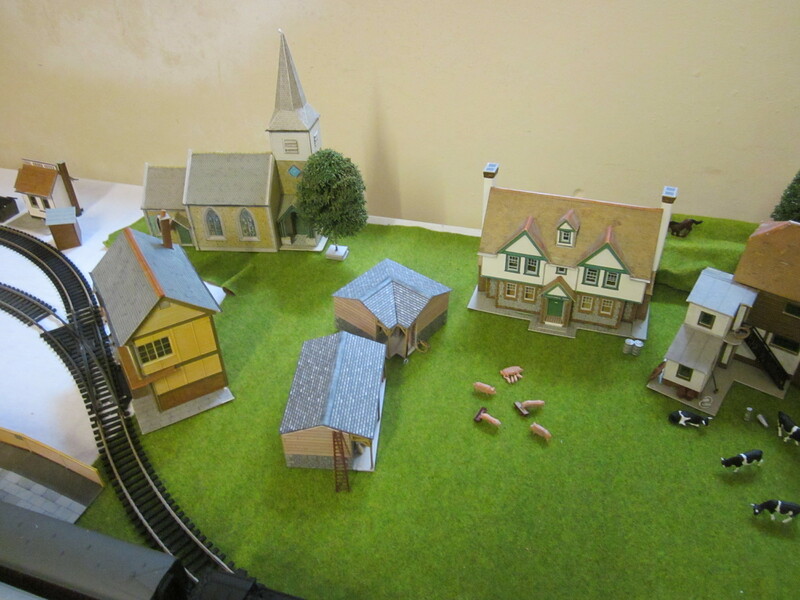 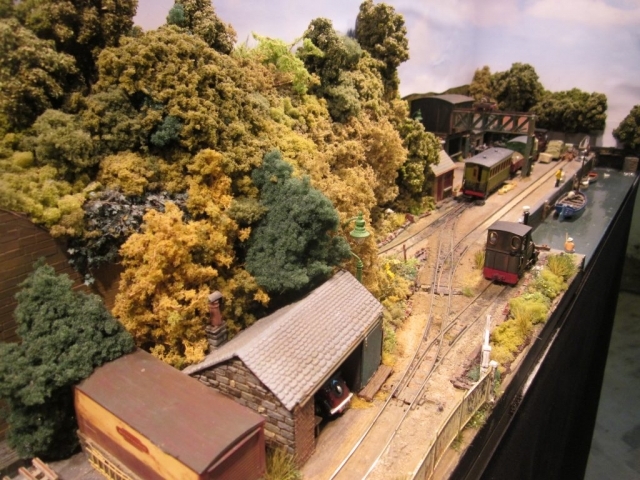 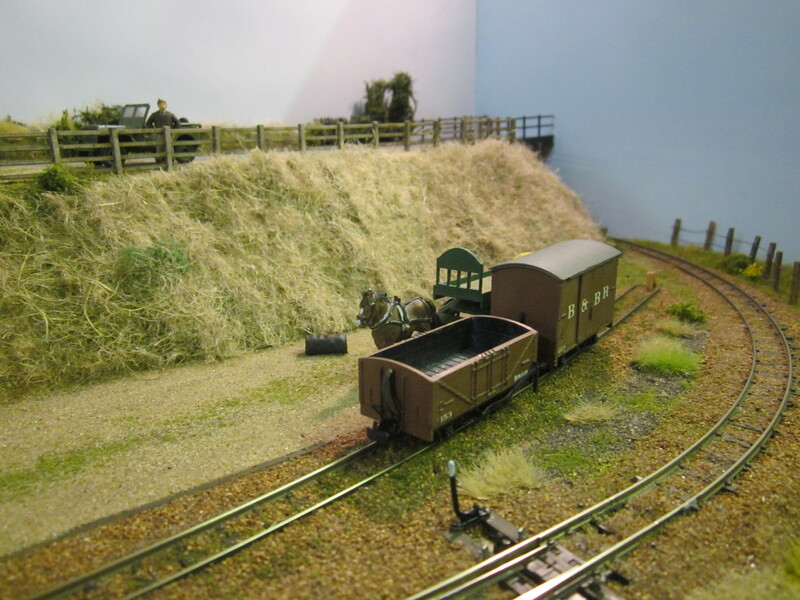 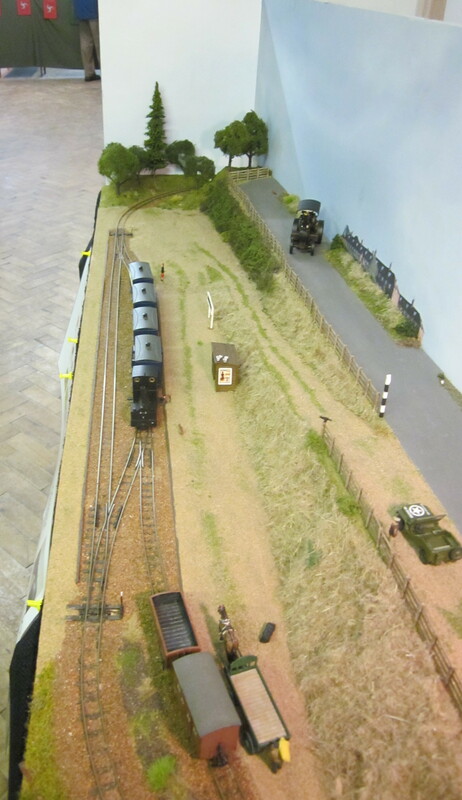 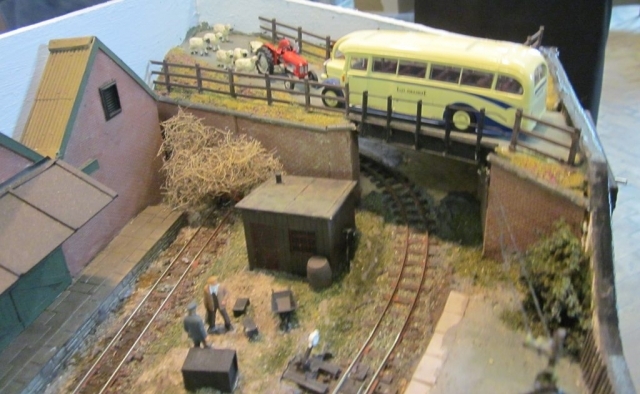 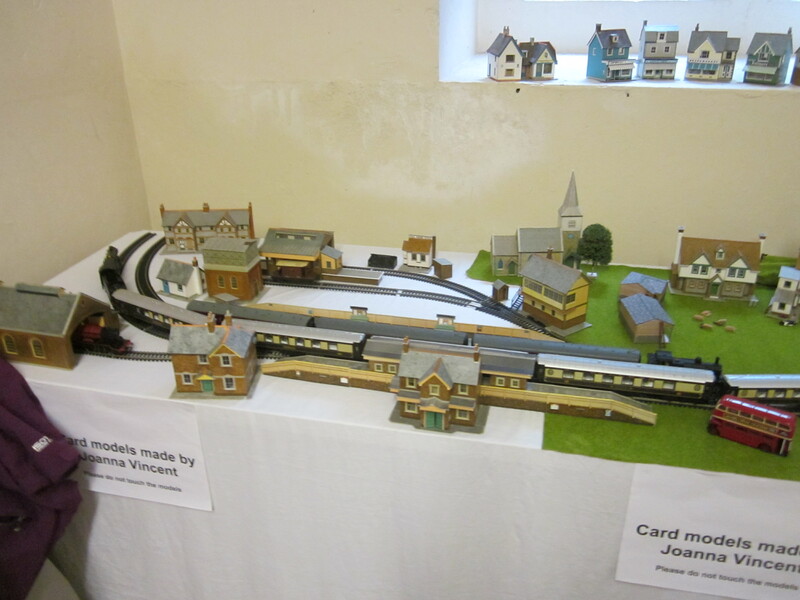 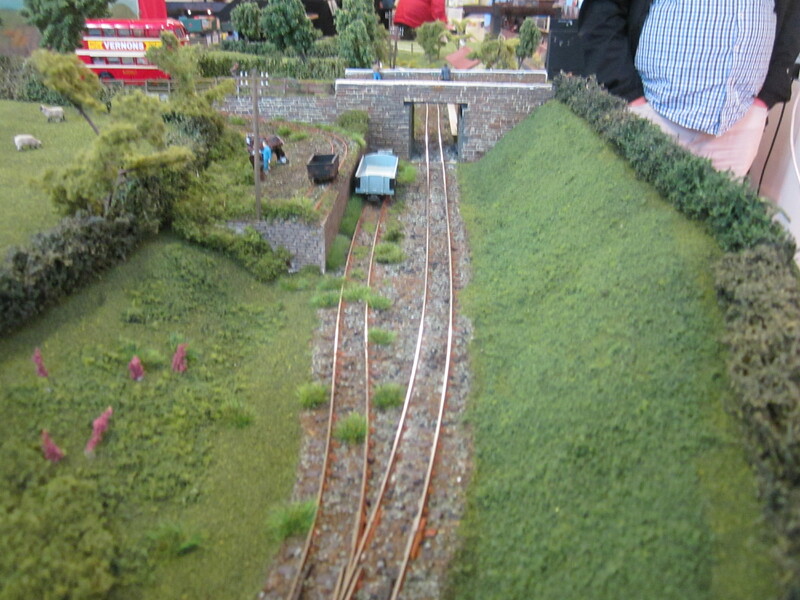 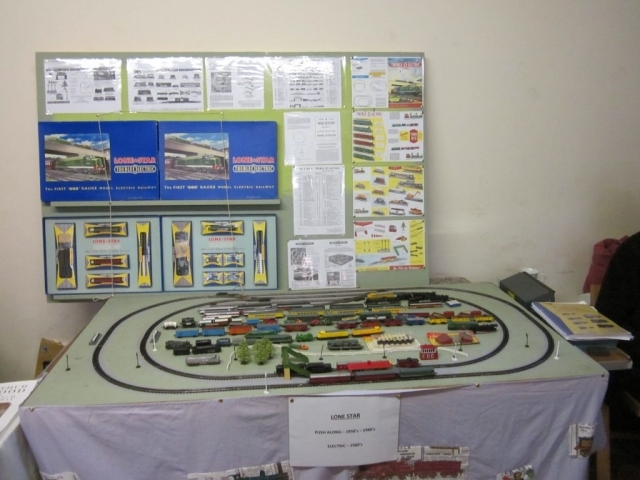 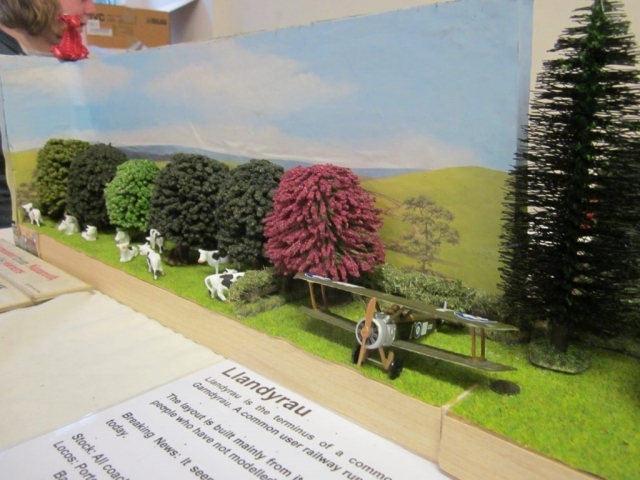 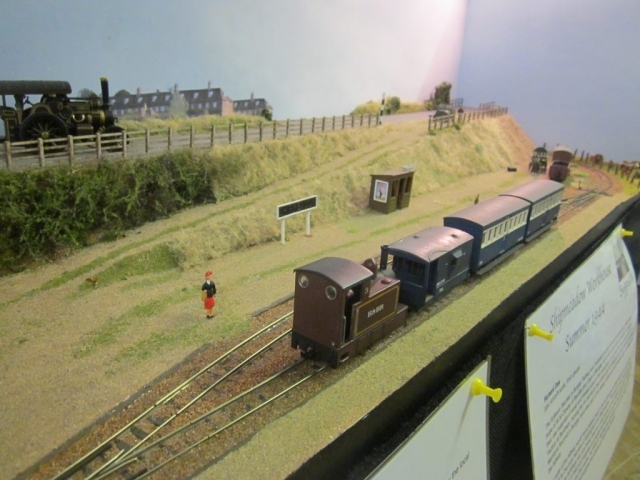 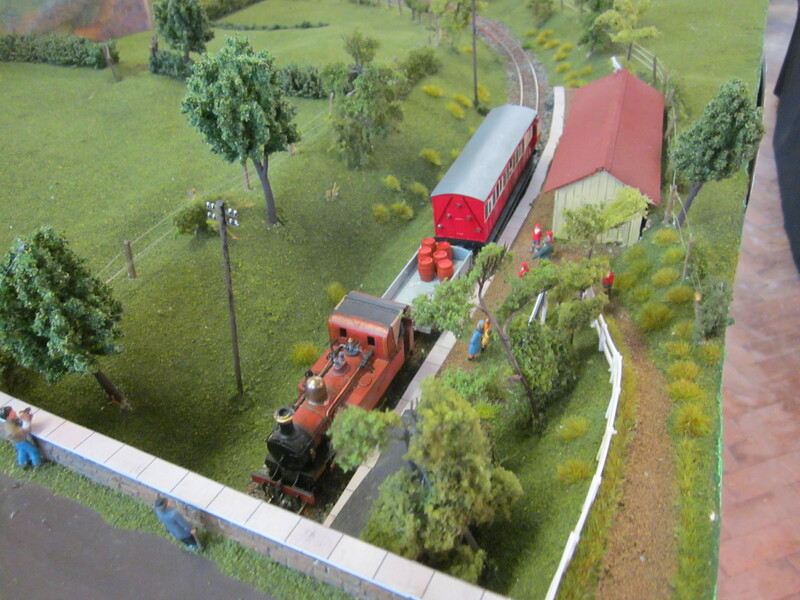 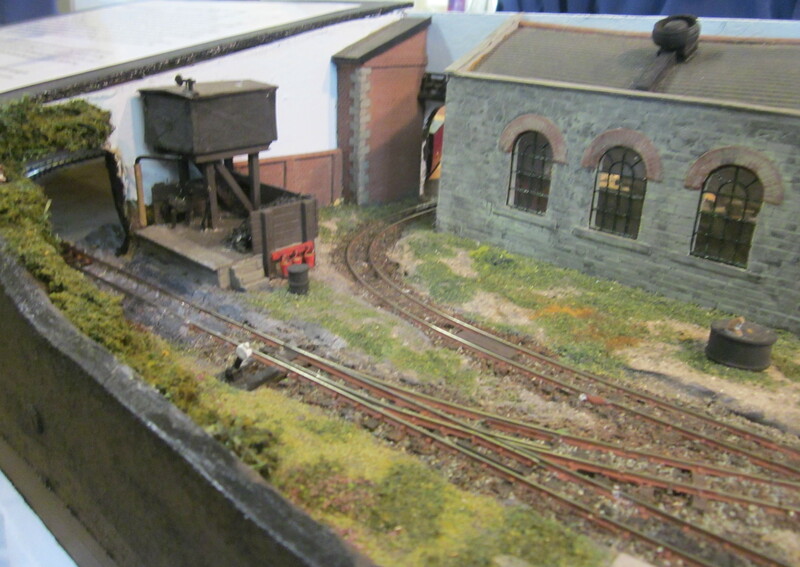 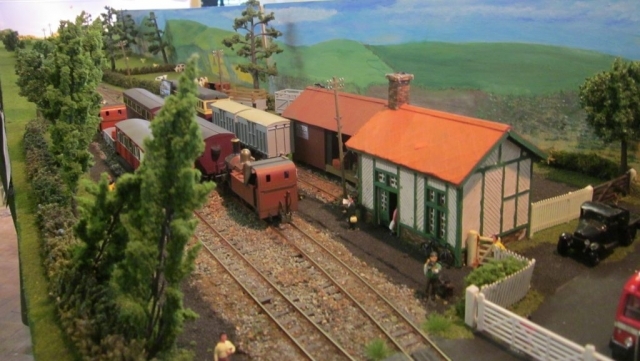 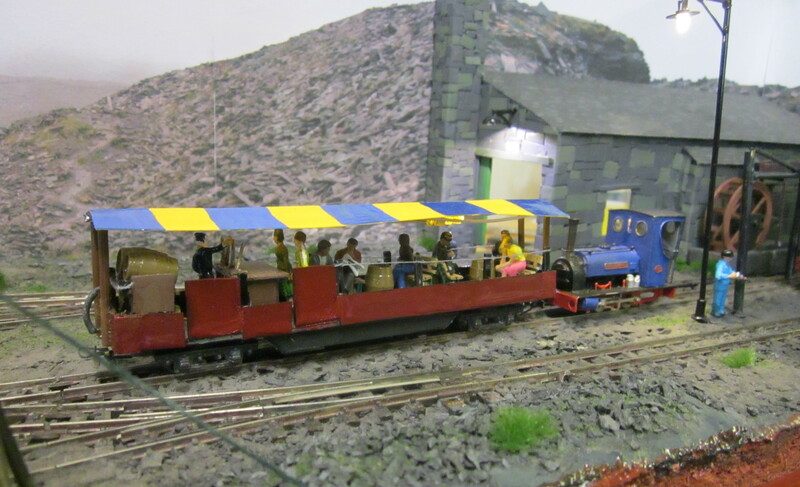 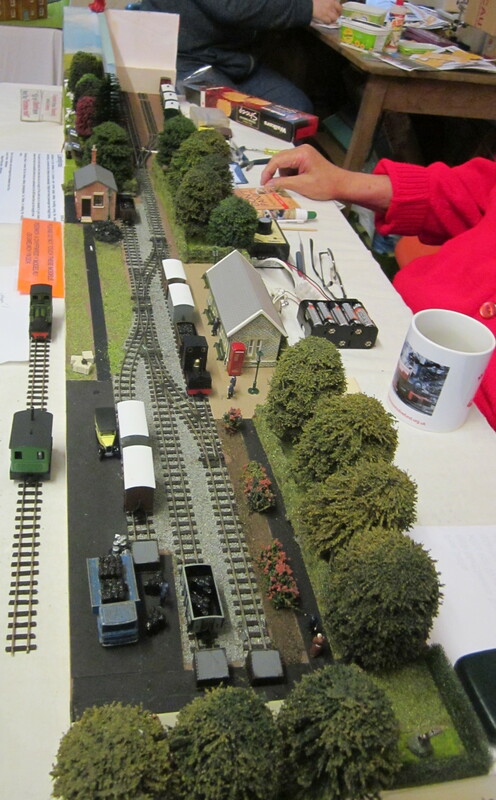 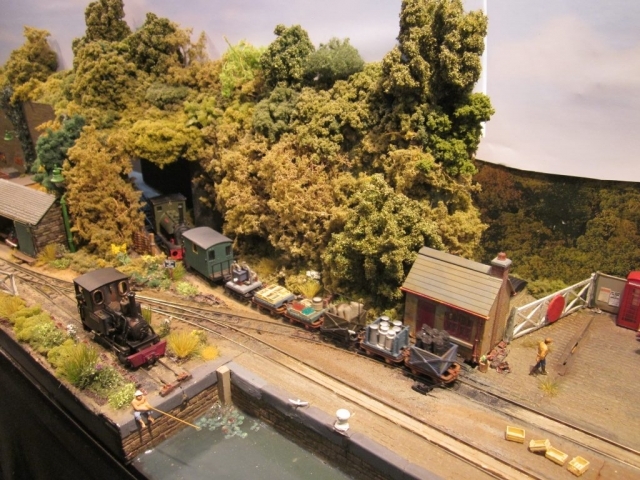 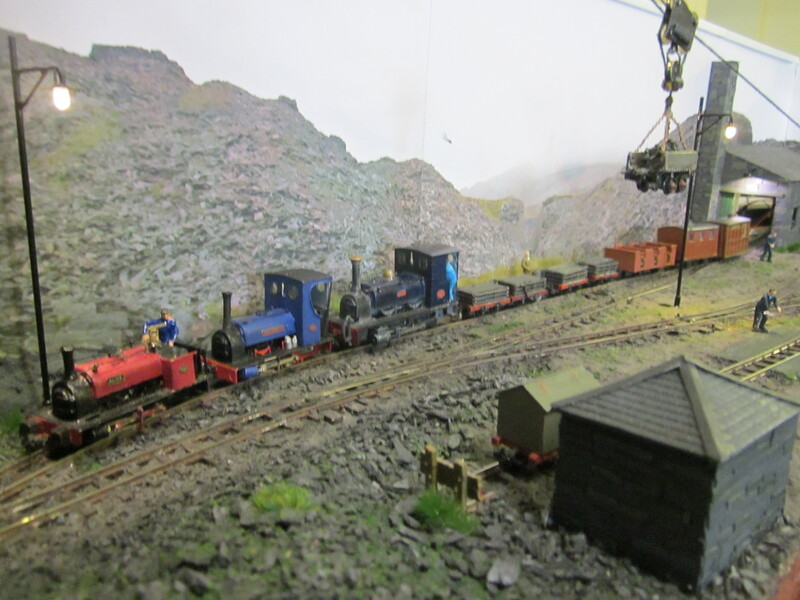 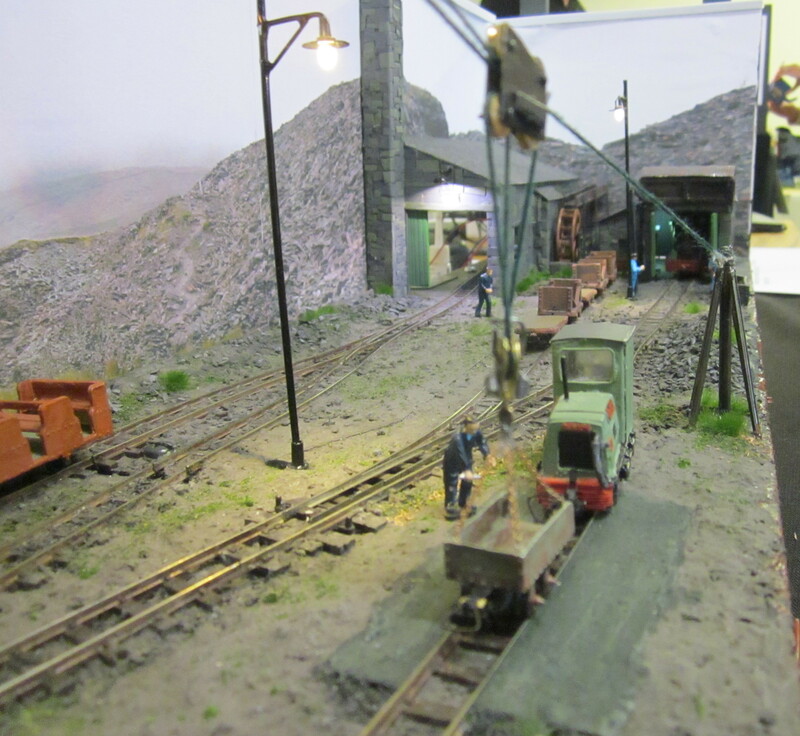 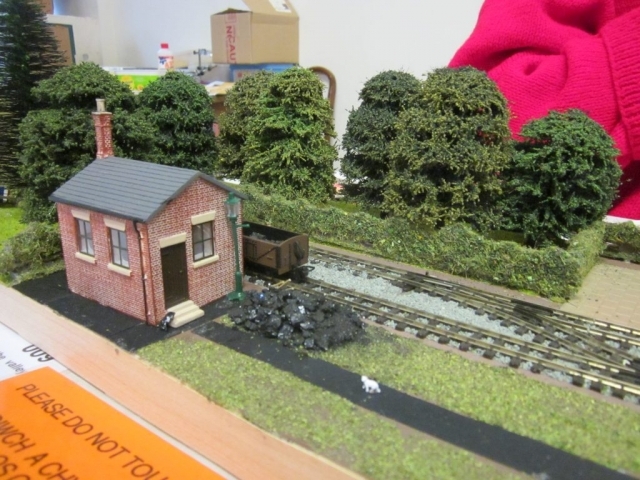 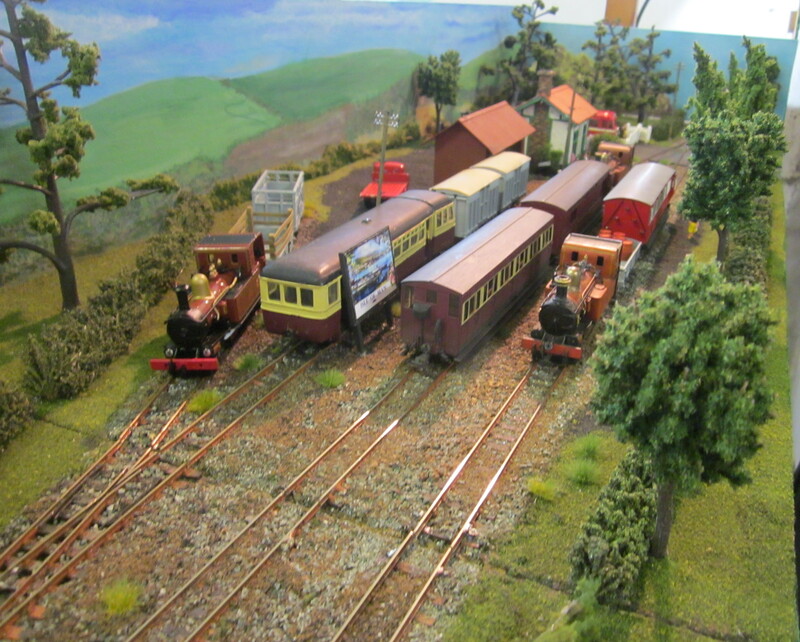 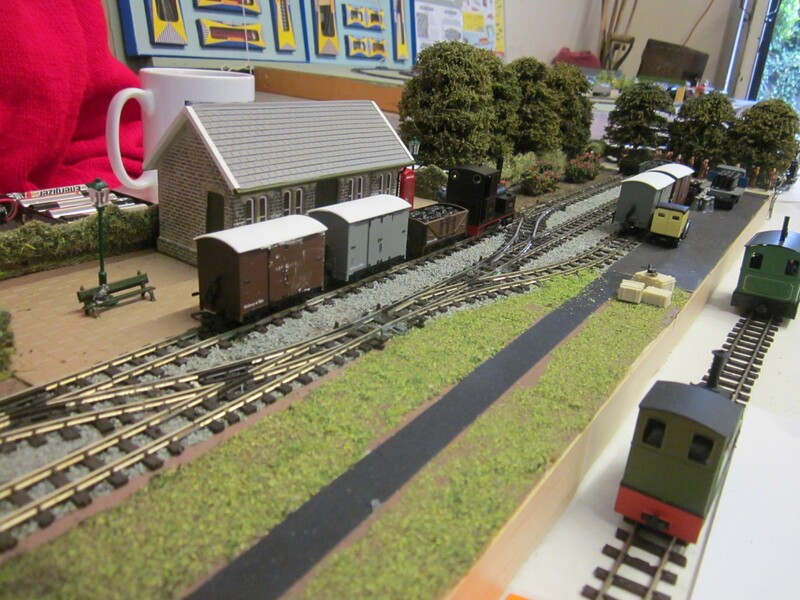 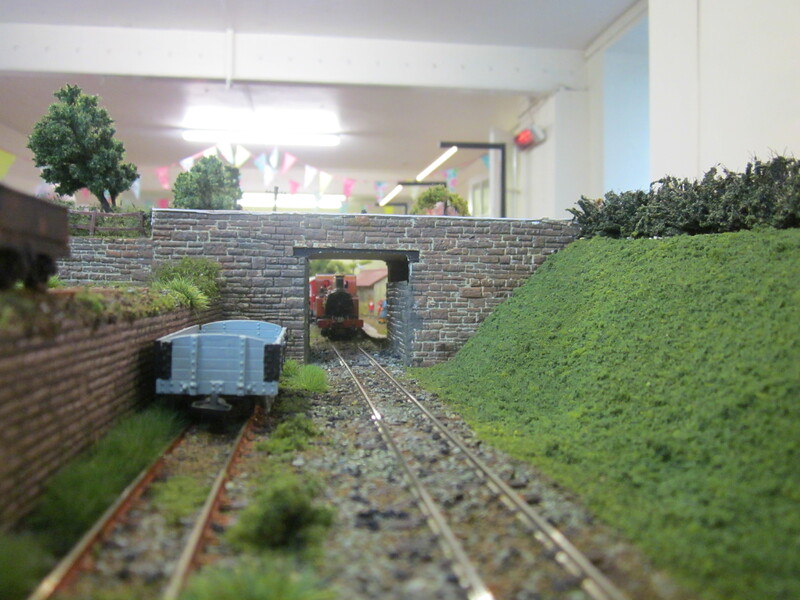 Pictures from the Borth Y Gest model railway show, 10-11th June 2017, organised by Paul Towers. 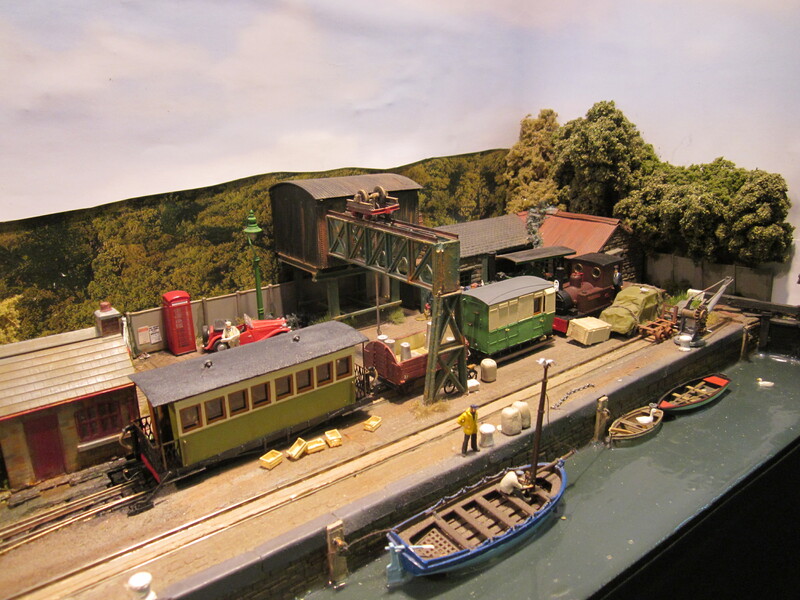 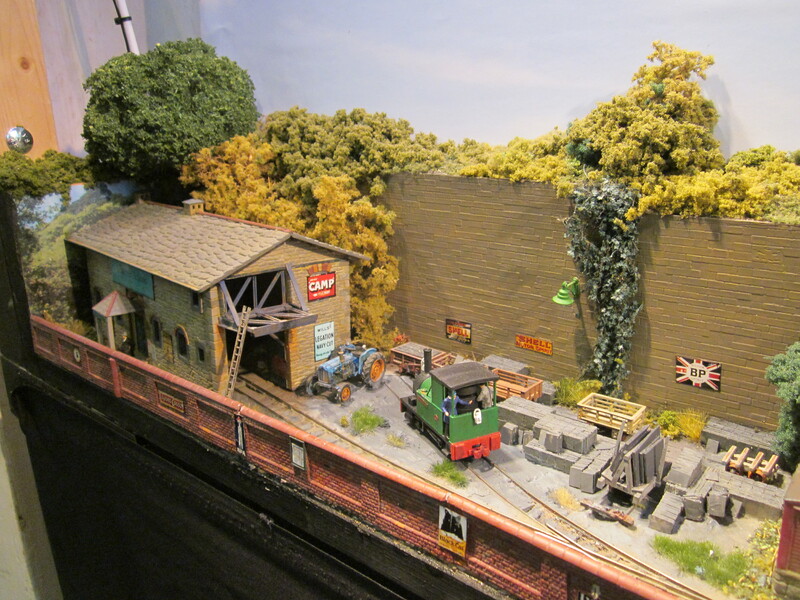 Little Kidmore Wharf is absent from the photos (Sorry! 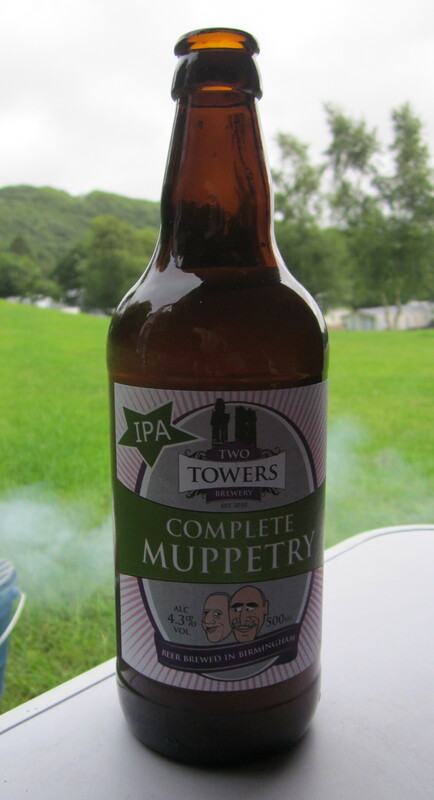 ), I think I spent too long chatting to the owner and failed to realise I hadn’t taken any pictures. This omission is corrected in the video.